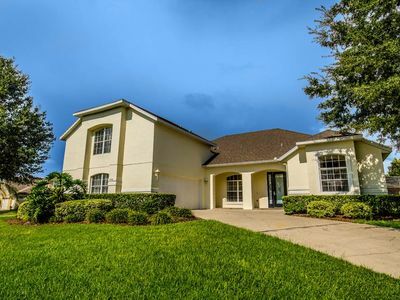 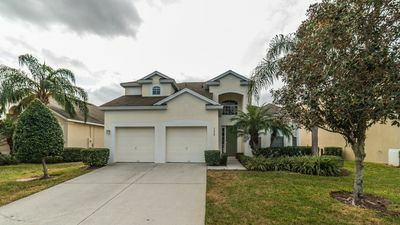 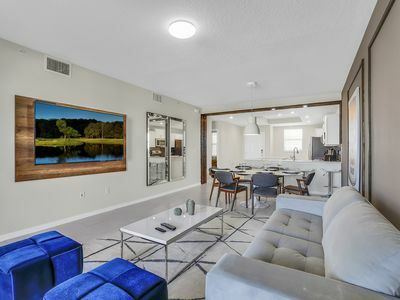 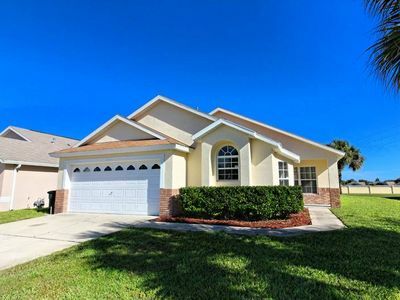 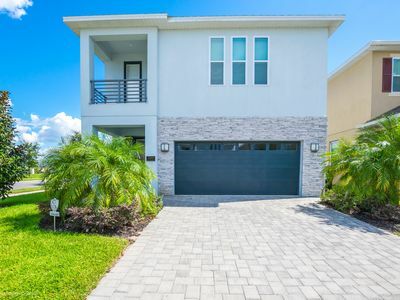 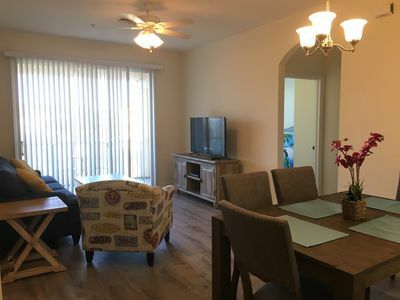 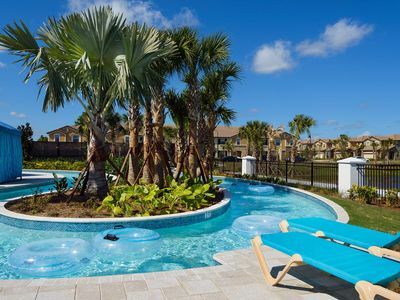 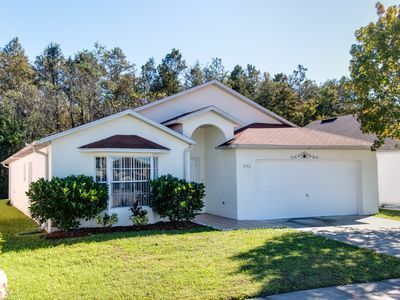 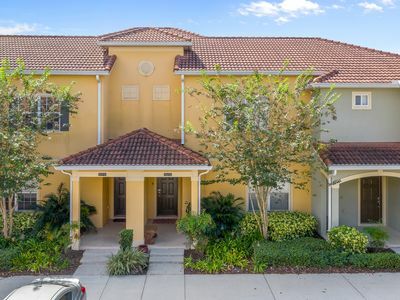 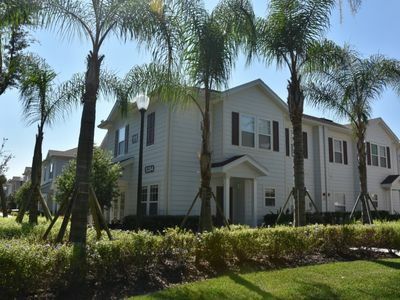 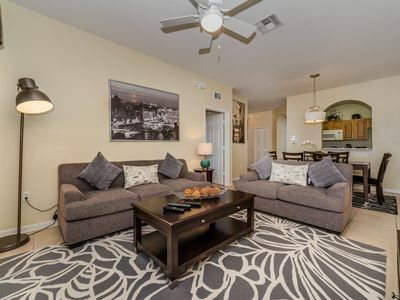 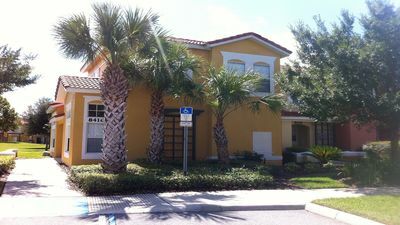 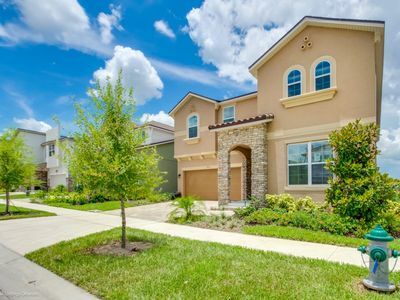 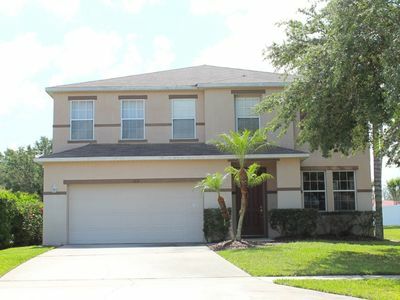 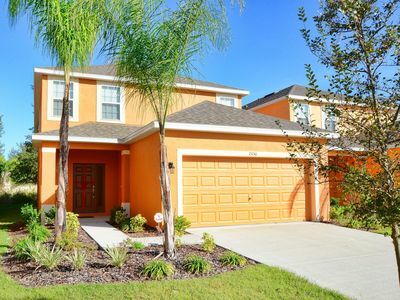 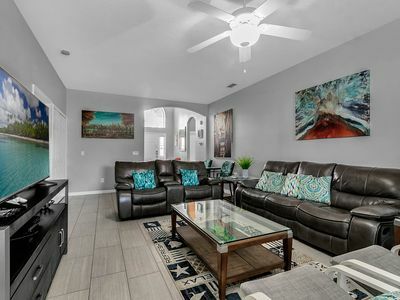 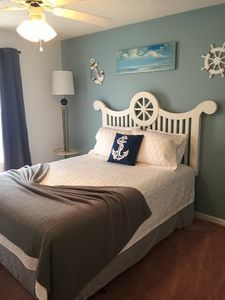 Luxury 3 bedroom apartment on the prestigious 5 star Windsor Hills resort - just 1.5 miles from the Disney parks and close to other Orlando attractions. 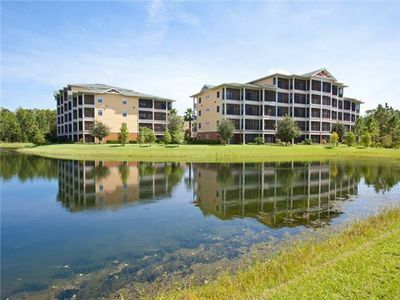 The setting is idyllic - it is one of the few residences on the resort which directly overlooks the lake - you can enjoy watching the sunset from the screened balcony. 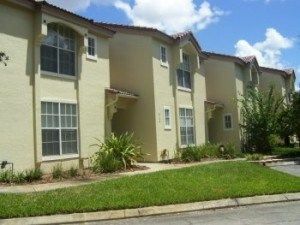 Professionally decorated, the furnishings and fittings are of the highest quality, and the apartment is very spacious. 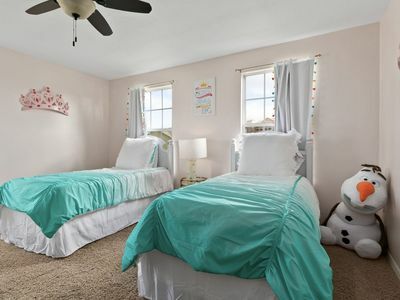 All rooms have HD Plasma TV's and the kid's room has a PS2. 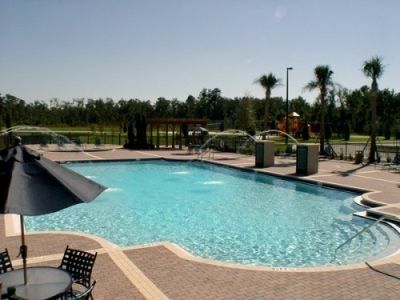 Free Wifi and long distance telephone calls included.